Investors led by Alibaba Group and its Cainiao unit will invest $1.38 billion for an approximate 10% stake in Chinese express delivery company ZTO Express, the companies said Tuesday. 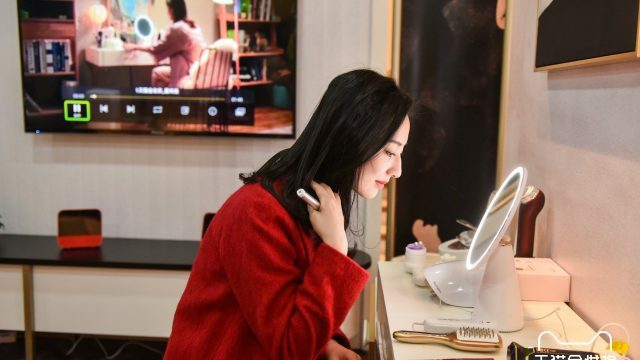 The deal, expected to close in early June, is a strategic investment aimed at deepening collaboration between Cainiao and ZTO amid the growth of New Retail – a retail model that merges online and offline commerce through technology. Cainiao operates a logistics and information platform linked to logistics providers, warehouses and distribution centers to ensure maximum delivery efficiency. Specifically, the investment will bolster Cainiao’s and ZTO’s focus on first- and last-mile pickup and delivery capabilities, warehouse management, cross-border logistics and technology-driven smart solutions. China’s logistics industry is highly competitive with its own unique features and presents plenty of new opportunities ahead, said Lin Wan, president of Cainiao. This investment will enable Cainiao and ZTO to supercharge joint innovation and development to accelerate digitization of the industry. We will continue to work closely with industry leaders, including ZTO, to enhance our logistics infrastructure and broaden our service offerings to meet the growing demand from New Retail,” he said. 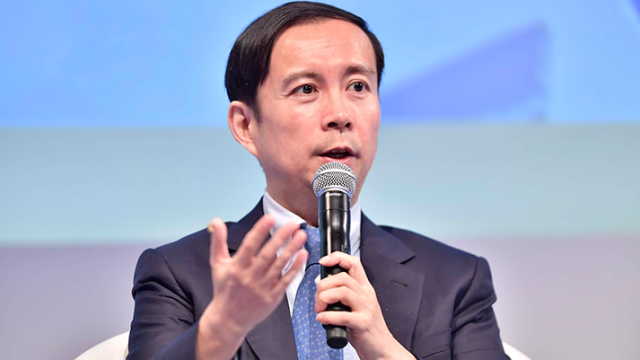 As more Chinese embrace New Retail, the need for more-efficient express delivery and expanded logistics service will be on the rise, said Meisong Lai, ZTO’s chairman and CEO. The strategic investment from Alibaba and Cainiao will, he said, allow ZTO to expand its service offerings in China and internationally. 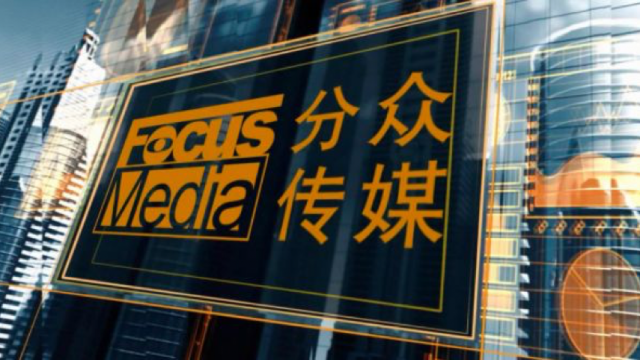 “Our continued collaboration with all industry constituents, and particularly, with Alibaba and Cainiao through this strategic partnership, will amplify our competitive advantage and support our mission to become a world-class comprehensive logistics service provider,” Lai said. 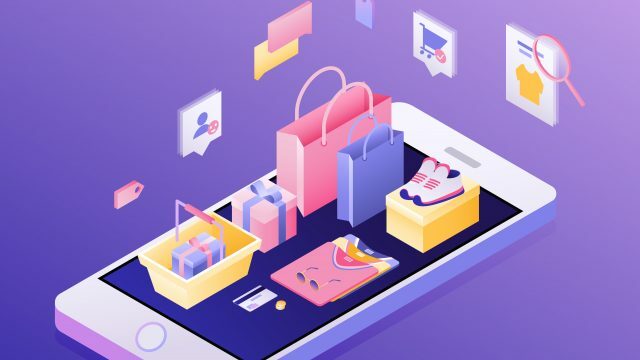 New Retail links online and offline commerce through deep consumer engagement based on insights drawn from advanced technology and analytics. 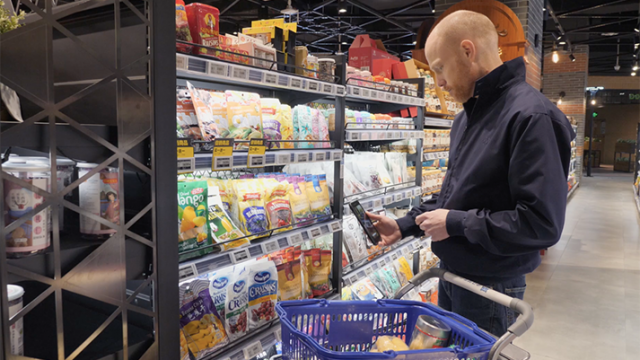 New Retail, as it takes hold, will require investment in smart supply chains, retail technologies, advanced logistics and mobile payments. These investments are all aimed at delivering a better experience for both consumers and merchants. Cainiao operates the world’s leading smart logistics network. Its technological innovation includes e-shipping labels and smart sorting. 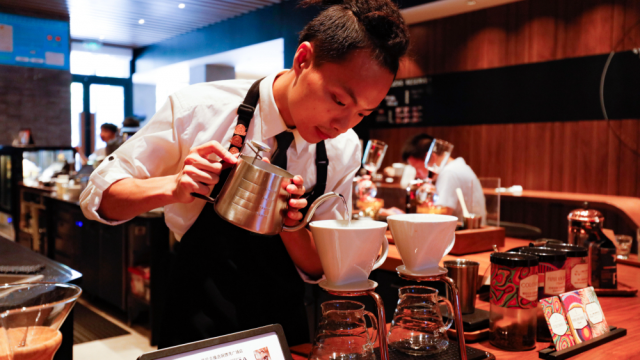 It can provide same-day and next-day delivery in nearly 1,500 districts and counties in China, and now operates Cainiao Post, a network of last-mile stations covering communities in top 100 cities and around 1,800 university campuses across the country. 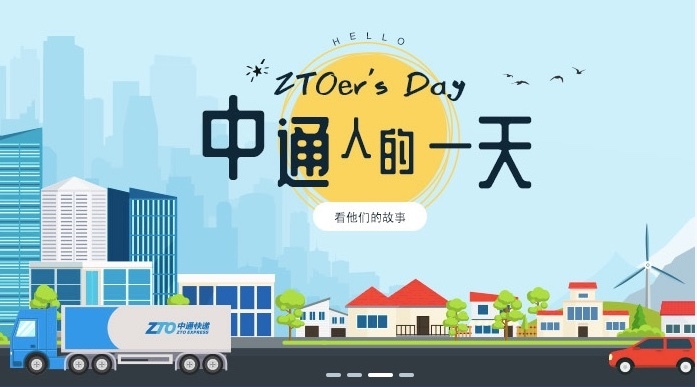 ZTO is a fast-growing express delivery company in China. It has high-quality service capabilities across the country in line-haul, last-mile, express delivery, in-city delivery, fulfillment and warehousing. 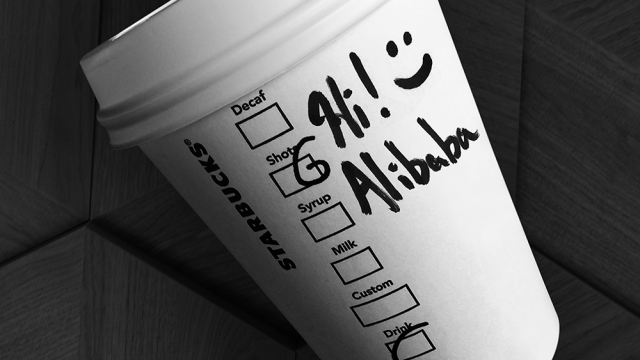 Alibaba Group took a controlling stake in Cainiao last September and pledged to build out a global logistics network.